Pack your essentials in this Travel Backpack and stay organised. 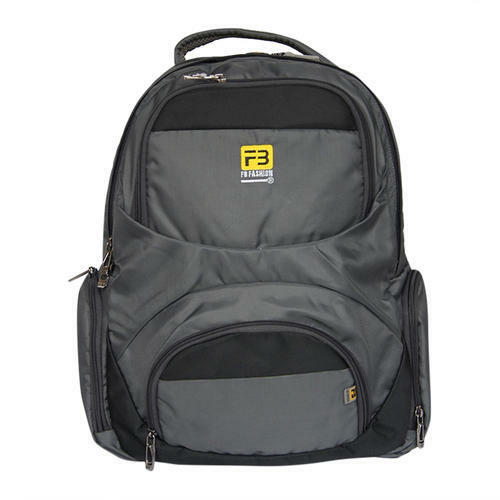 Spacious and sturdy, it is a great addition to your travel accessory collection. It is our duty to make your journey comfortable and luxurious as we indulge in manufacturing the wide selection of bags such as Laptop Bags, Travelling Bags, Executive Bags, and Ladies Bag etc.